Today's highlighted deal comes via our Online Courses section of the Neowin Deals store, where you can save 94% off this Complete Java Programming Bootcamp. 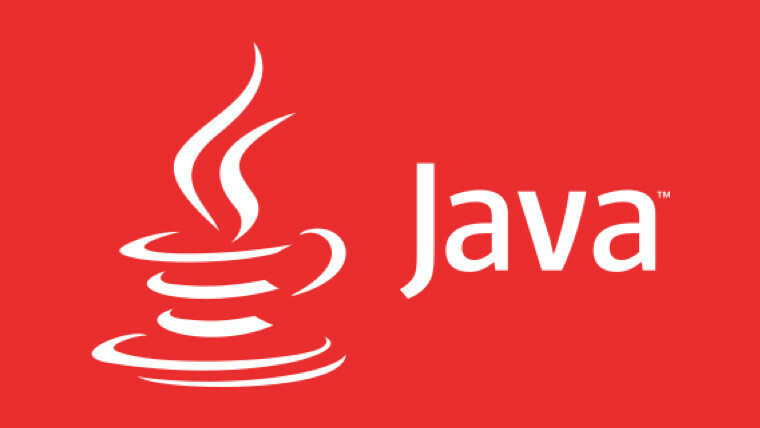 Ten courses to become a Java master: Design UIs with JavaFX, utilize design patterns, master multithreading and more. For full details, terms and instructor info for the above courses, click here. This Complete Java Programming Bootcamp normally costs $740, but you can pick this up for just $39 for a limited time, that's a saving of $701!